Saturday’s game against Texas Tech was a game the Kansas Jayhawks needed to have. It seemed as if their back was against a wall, and KU responded. For the first time all year, they jumped all over a team and never relented. The Jayhawks will need that kind of a performance again on Tuesday, as they enter a hostile environment in Bramlage Coliseum. This game will go a long way in KU’s defense of the Big 12 title. 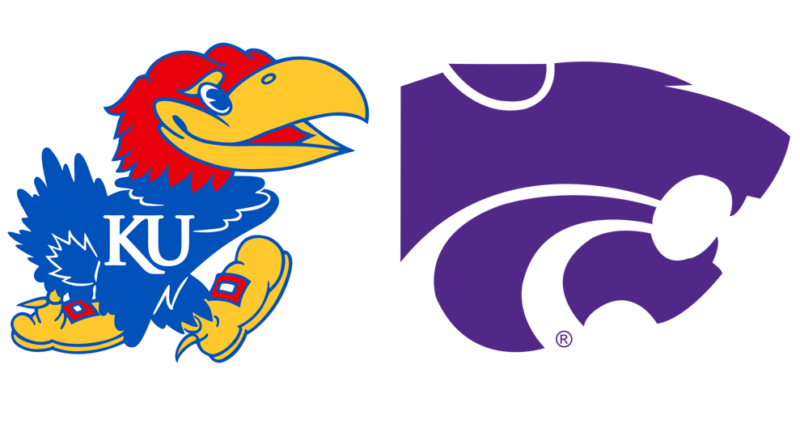 The KU at K-State game will be part of ESPN’s annual college basketball/NBA crossover with announcers. Tuesday’s game will feature Jon Sciambi, Stan Van Gundy and Chauncey Billups. Kansas State and Baylor currently hold a half-game lead in the Big 12 race with 6-2 league records. Kansas, with a win, would move into a first-place tie for the moment with Iowa State at 7-3. 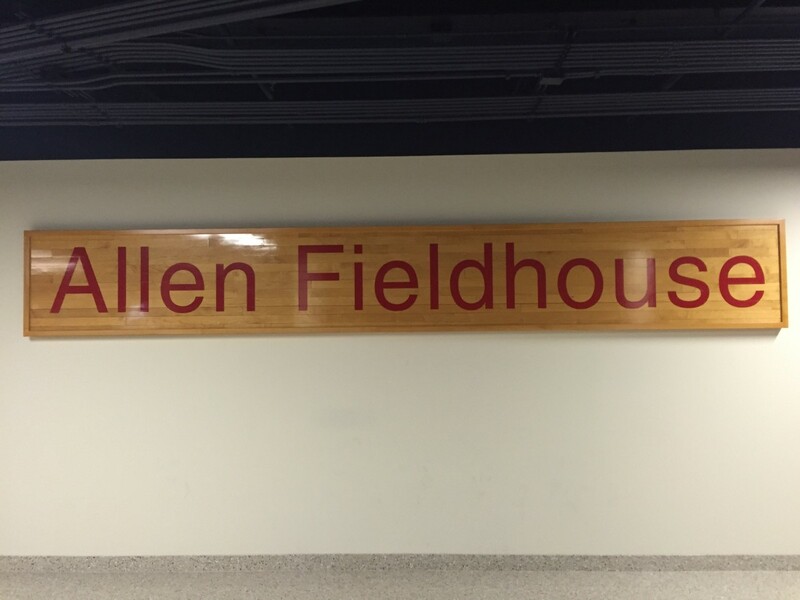 KU leads the overall series with Kansas State, 196-93, including a 26-4 record in Bramlage Coliseum. 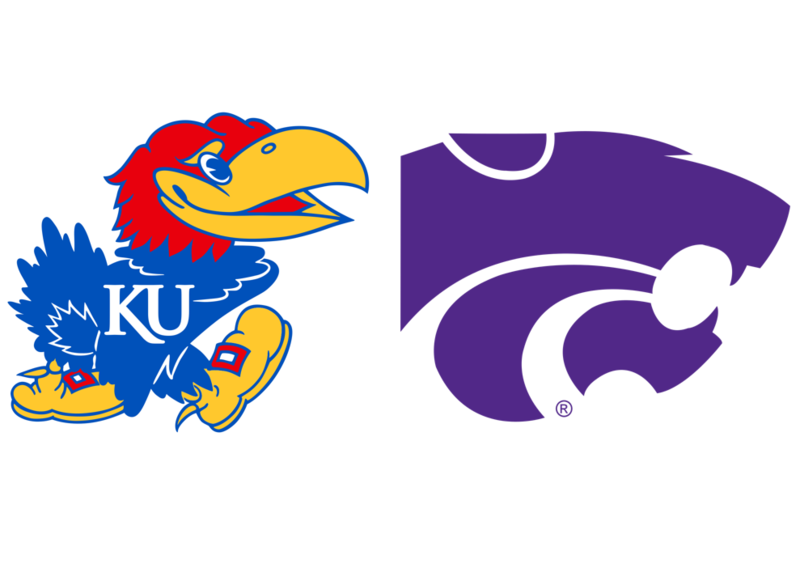 KU has won the last eight matchups and since Feb. 12, 1994, Kansas has won 57 of the last 62 meetings with K-State. Kansas’ 196 wins against Kansas State are the most for any team against an opponent in NCAA DI history. With its win against Texas Tech (2/2), Kansas is 89-12 following a loss in the Bill Self era, including 4-1 this season. 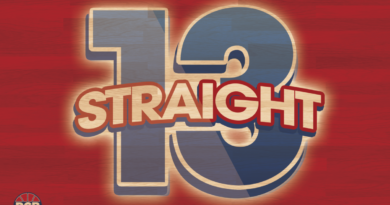 Since 2013-14, the Jayhawks are 39-4 following a loss. With his 25 points against Texas Tech (2/2), Dedric Lawson took over the Big 12 scoring lead at 19.5. Lawson also is tops in the conference in rebounds with 10.9 per game and he is the only player in the conference averaging a double-double. Kansas State stumbled out of the gate in Big 12 play, but since the return of Dean Wade, the Wildcats have been one of the hottest teams in the league. They’ve won six of their last seven, with the only loss coming to Texas A&M in the Big 12/SEC Challenge. They currently sit tied for the lead in the Big 12 with Baylor with a record of 6-2. There is no doubt the impact Wade has on the Wildcats. While he was out, the Wildcats were having trouble to score. Since he came back about three weeks ago, K-State hasn’t lost a Big 12 game and their offense has picked up. Wade is averaging 14.6 PPG and 6.6 RPG this season. He’s also coming off a game where he was 9-for-9 from the floor against Oklahoma State. The matchup between he and Dedric Lawson will be one of the better ones we see this season. Brown leads the Wildcats in scoring at 15.3 PPG. He’s been dynamite in Big 12 play at 19.3 PPG. He thrives at getting to the basket, and he might be college basketball’s best guard defender. Where he can be had is three-point shooting, as he makes just 31% of his threes. But Kansas has got the best of Brown in eight career games. Against KU, he’s averaging just 8.3 PPG and owns a record of 0-8. Devon Dotson had shown flashes of what he can do and on Saturday he put it all together. I think that confidence carries over into Tuesday nights game. 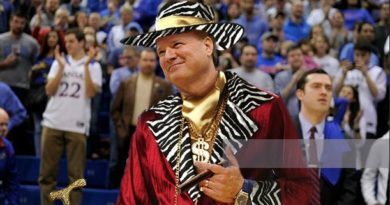 I hope Saturday’s game wasn’t just a flash in the pan, but I’ve completely flipped the script on KU. I like the Jayhawks to win on Tuesday and insert themselves back into the Big 12 title race.